Investors & Business owners what a Prime Investment opportunity! This property zoned commercially & residential. 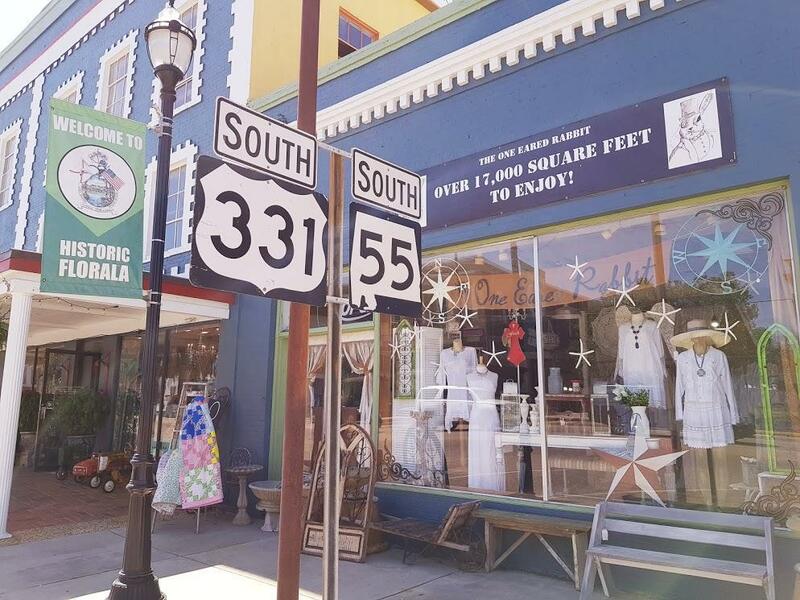 The property is situated on the 3rd busiest crossroads in Covington County, Alabama. 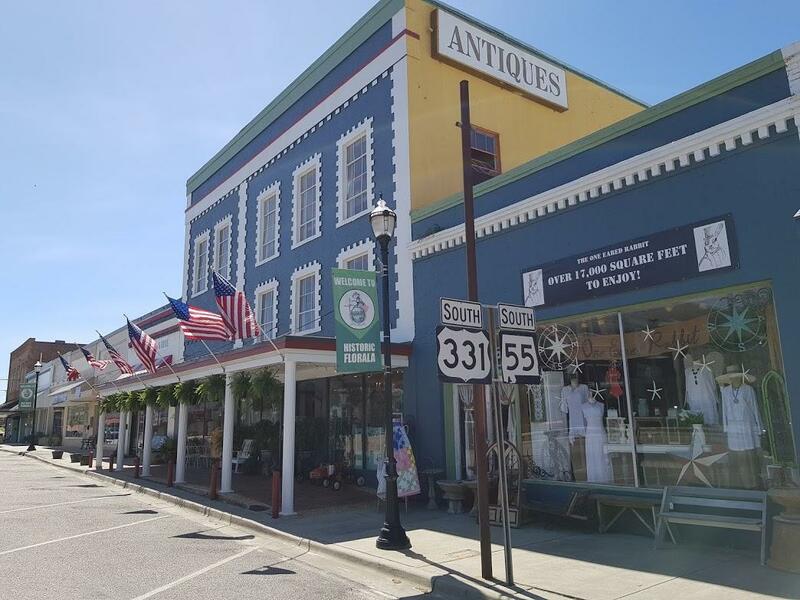 The city of Florala, is a quaint lake front community known as ''The Gateway to The Gulf'' located just 45-minutes from the Gulf of Mexico and 20-minutes from I-10. This property is offered ''AS IS''. The property offers an exceptionally diverse platform for numerous business ventures, i.e. 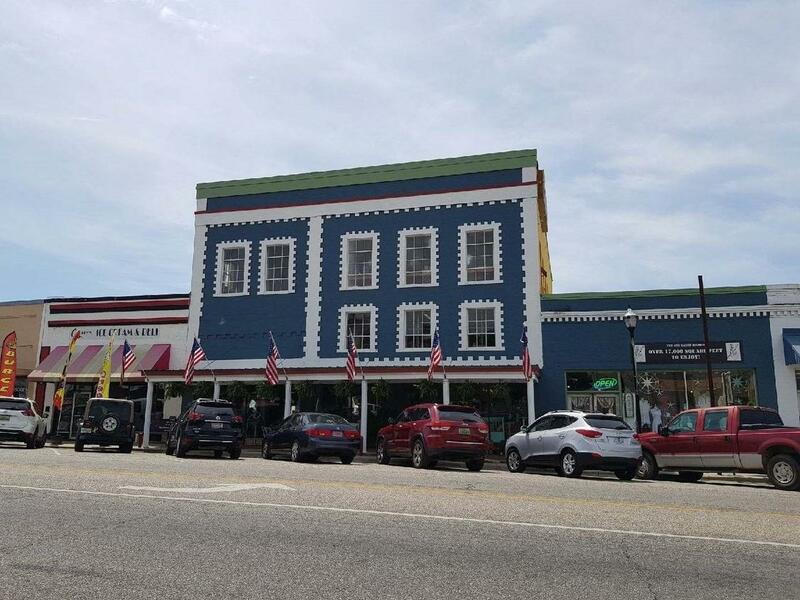 Retail, Distribution, Warehousing, Hospitality, Professional Office Space, Communications, Specialized Storage, Photography, Theater, Industrial Loft Apartments & just about anything else!Investors & Business owners what a Prime Investment opportunity! This property is situated on the 3rd busiest crossroads in Covington County, Alabama. 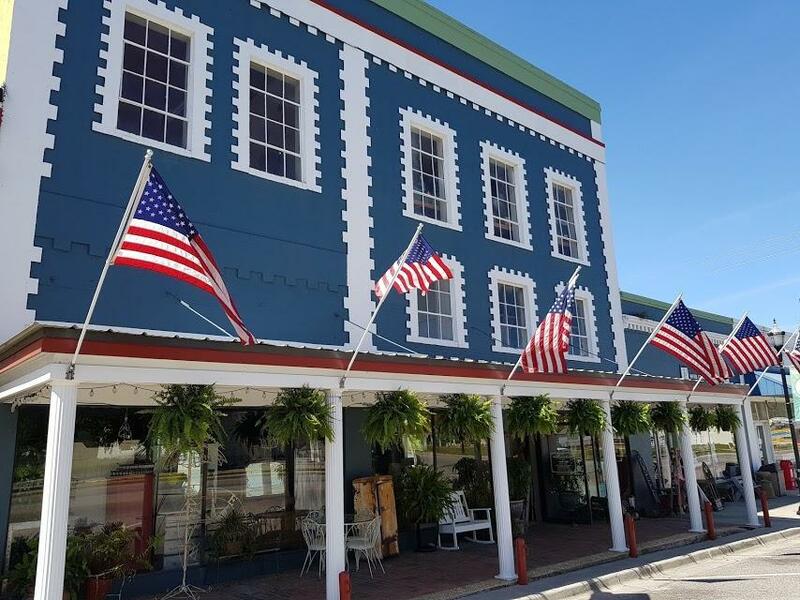 The city of Florala, is a quaint lake front community known as "The Gateway to The Gulf" located just 45-minutes from the Gulf of Mexico and 20-minutes from I-10. This property is offered "AS IS" and priced to sell & can be available sooner than 30-days if necessary. The property offers an exceptionally diverse platform for numerous business ventures, i.e. Retail, Distribution, Warehousing, Hospitality, Professional Office Space, Communications, Specialized Storage, Photography, Theater, Industrial Loft Apartments & just about anything else! The property has abundant parking store frontage is on the main street going thru town. The building was built in the early 1900's, the exterior has been restored capturing the look of that era. This is a high volume traffic route & dismount point for thousands of tourists annually. The property has 5 bathrooms, all upgrades such as wiring & duct work were completed in 2015, All lighting has been converted to LED, with Commercial grade metal roofing installed in 2018. Currently the property has 5-separate living areas and a prosperous BNB with garden area & private parking. This price is not inclusive of the business or current inventory however, we are open to all forums of discussion. We are available through various means of communication, e-Mail and texts are great but a call is even better!! We can be reached at 850-865-7221 or 850-467-1862 for more details and to schedule your viewing.